Posted 12/12/2018 7:16am by Sam Bellamy. We've added new items just in time for Christmas! Stop in our Farm Market and pick up some Sweet Soulshine or Angry Cukes pickles made by the Doux South company in Georgia. 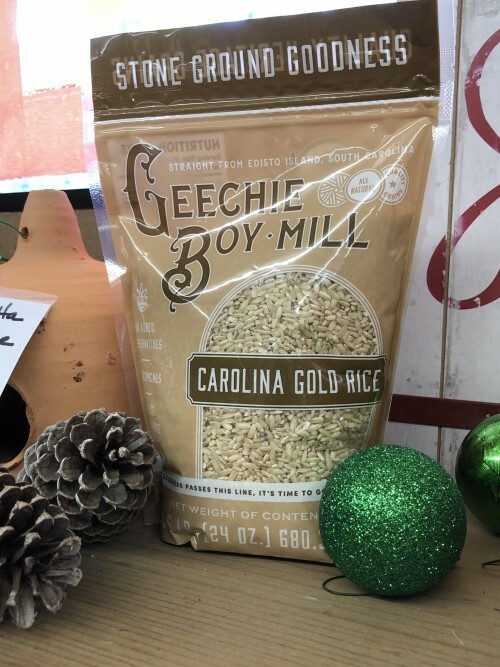 From the Geechie Boy Mill in SC we've got Carolina Gold Rice, White Cornmeal, White Grits and Yellow Grits. 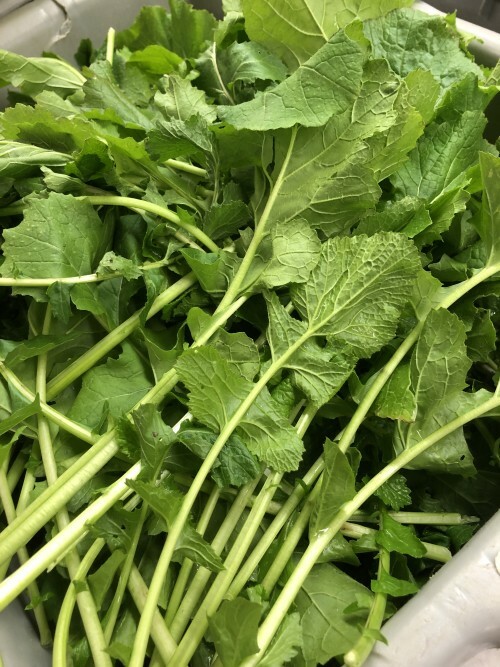 During December our Farm Market is OPEN on Thursdays, Fridays, and Saturdays from 10:00 - 4:00. 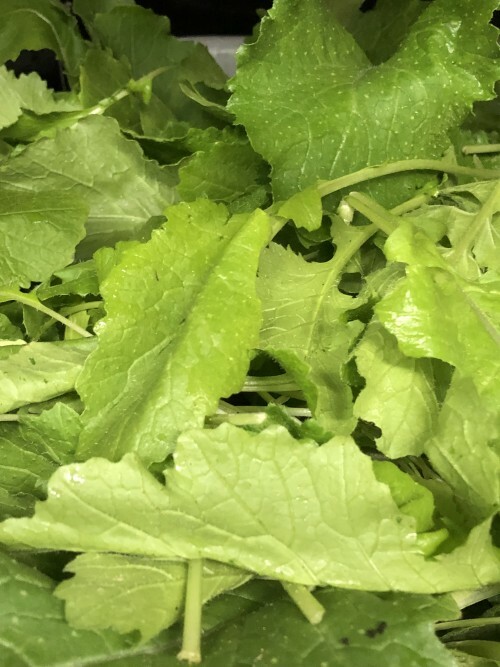 Our fresh Indigo Farms Mustard Greens, Turnip Greens, Arugula and tender greens are delicious! 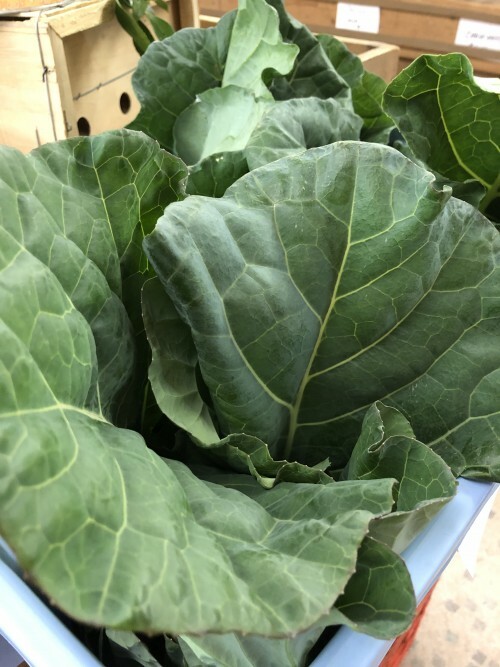 The locally grown Collards are beautiful too. 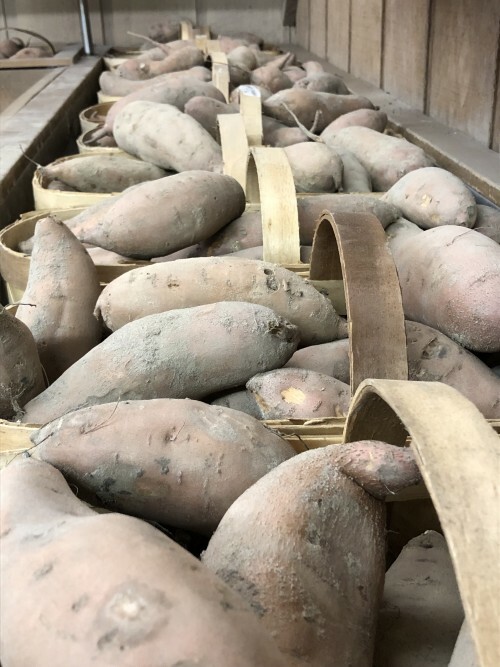 Don't forget about our SC Pecans, both shelled or unshelled and our SC Grown Sweet Potatoes! We still have our Indigo Farms made Apple Cider too. 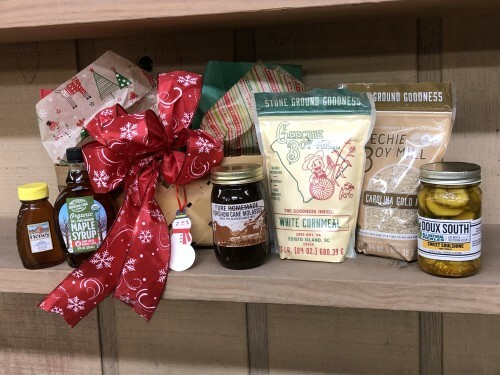 For our gift baskets we have a variety of NC, SC, and GA made products including Sorghum Cane Molasses, Jams/Preserves, and Foothills Sugar Cured country ham. 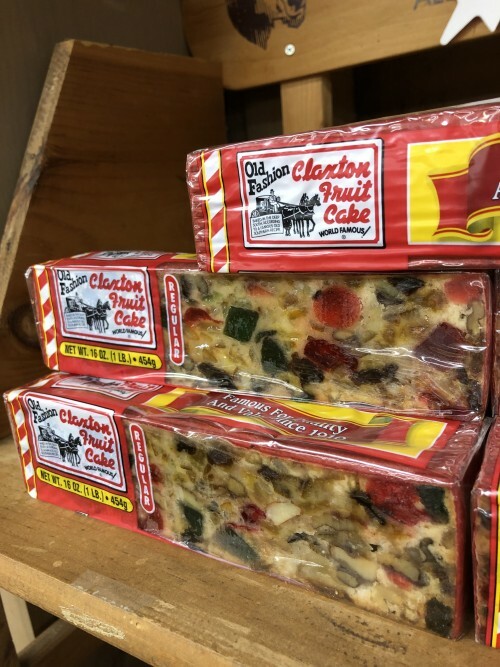 Also Organic Maple Syrup from Vermont, Honey, Fruitcake, and other sweet treats. 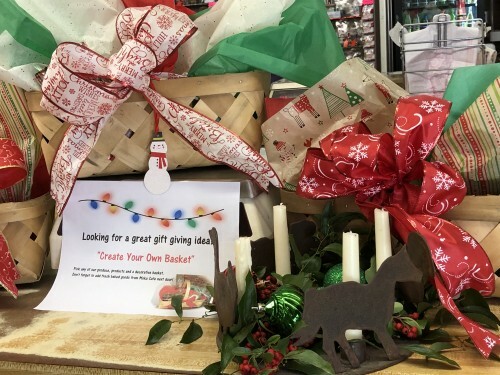 You can also add any of our produce to make a unique gift sure to delight! Posted 10/29/2018 2:42pm by Sam Bellamy. Starting this week, the Myrtle Beach Farmer's Market will be open on Wednesdays from 9:00 - 3:00. We will NOT be there on Fridays and Saturdays. The Thursday market at the International Culinary Institute at Market Common will still be from 1:00 - 6:00. 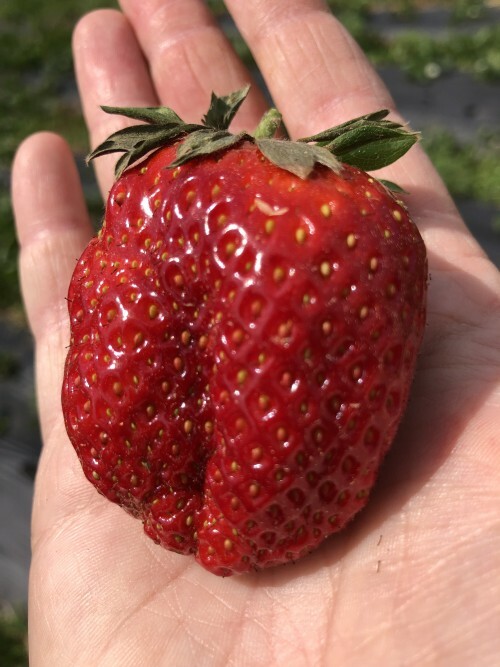 The Farm Market will continue with the same 9:00 - 5:00 hours. 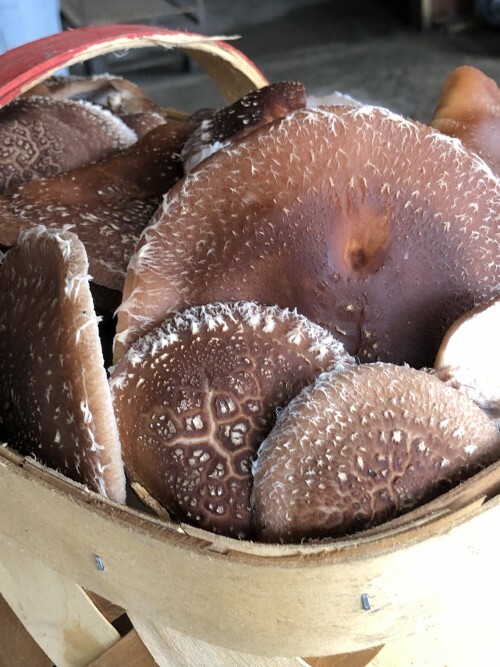 We're got a variety of mountain apples at all markets as well as other seasonal favorites. Ask about our Apple Cider, pressed here at the farm! 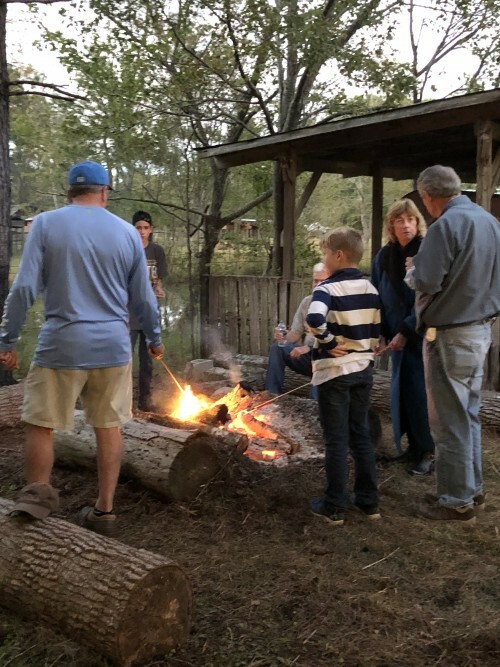 It's not too late to reserve an Evening Hayride & Bonfire! Posted 10/25/2018 8:51pm by Sam Bellamy. Just wanted to let everyone know that the Arkansas Black apples are available right now! 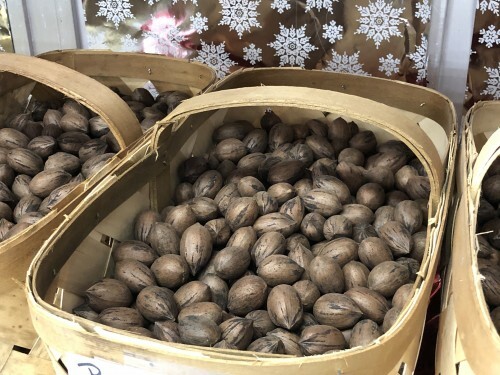 We also have Cranberries, Walnuts, Pecans, and Chestnuts available by the pound so you can get as few as you need and exactly the right amount for that favorite recipe. This Saturday (Oct 27th) is the last chance to take a hayride to the Pumpkin Patch. Event hours are 10-2. Posted 10/18/2018 7:47pm by Sam Bellamy. Everyone on the farm is enjoying the cooler weather we're having! There are two more Saturdays of Pumpkin Patch, Hayrides, and Pig Races from 10:00-2:00 on 10/20/18 and 10/27/18! 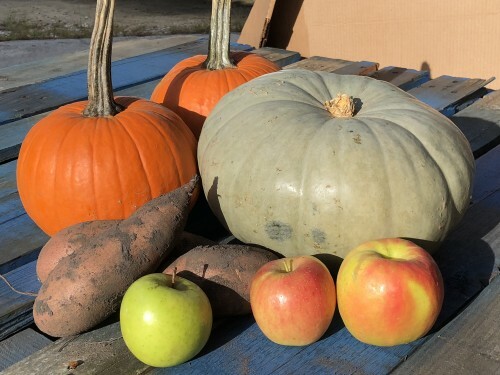 The Farm Market and the Myrtle Beach Farmer's Market both have a great variety of pumpkins, apples, freshly dug sweet potatoes, and more. 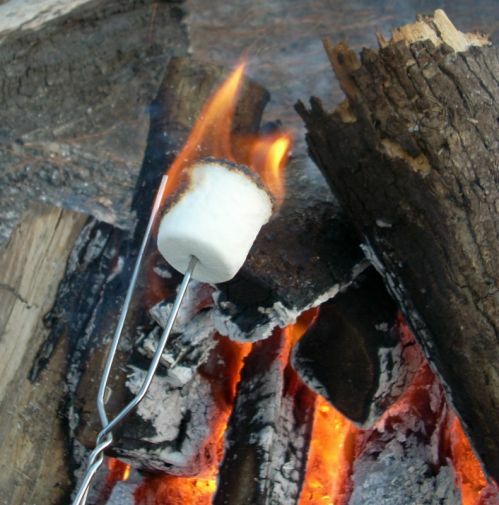 This weather is also perfect for evening hayrides and bonfires! These are by reservation only. Posted 10/6/2018 6:52am by Sam Bellamy. Fall is here and with it comes fresh mountain apples, pumpkins of every size, Hayrides & Bonfires, and Pumpkin Patch Saturdays! 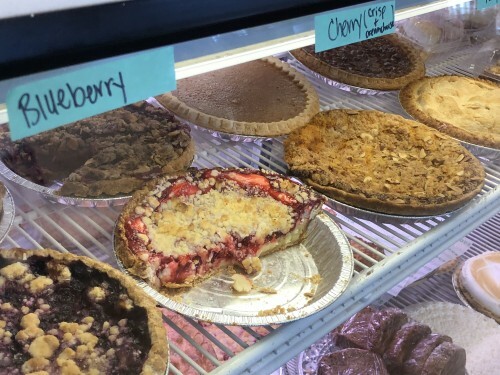 We have all the delicious flavors of the season as well as pumpkins at both the Farm Market and the Myrtle Beach Farmers Market. Starting next week (10/13) the Pumpkin Patch will be open from 10:00-2:00. 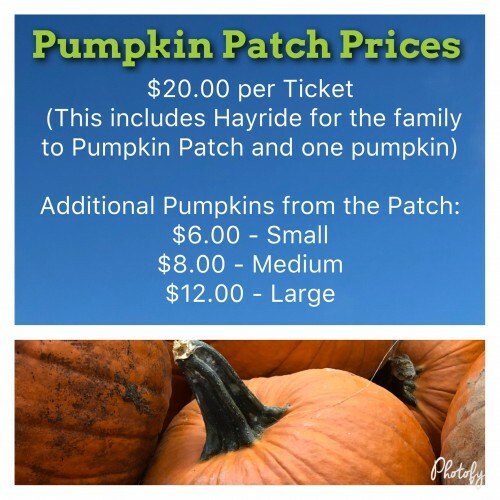 The prices are $20.00 for a ticket, which includes a hayride for the family to the patch and one pumpkin of your choice. Additional pumpkins will be available starting at $6.00 for small. We'll also hwHayrides and pig races! 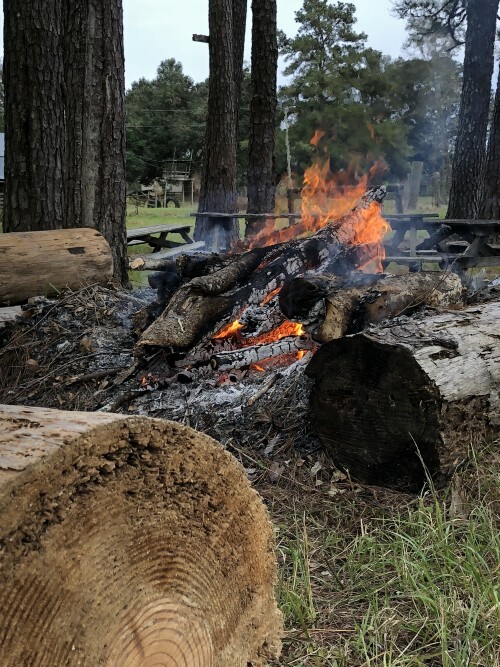 Hayrides & Bonfires are available by reservation on Thursdays, Fridays, and Saturdays. 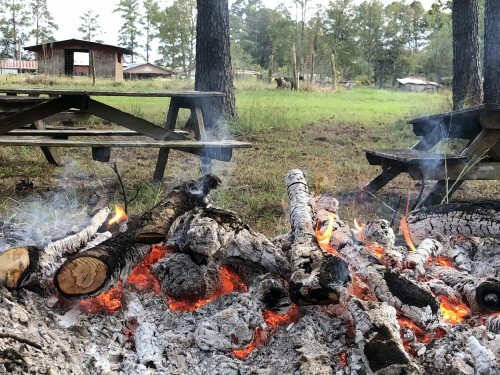 This is an evening hayride to the cookout/bonfire, perfect for roasting marshmallows and cooking hot dogs. It's a wonderful way to enjoy the season with family and friends. Posted 9/18/2018 8:08pm by Sam Bellamy. 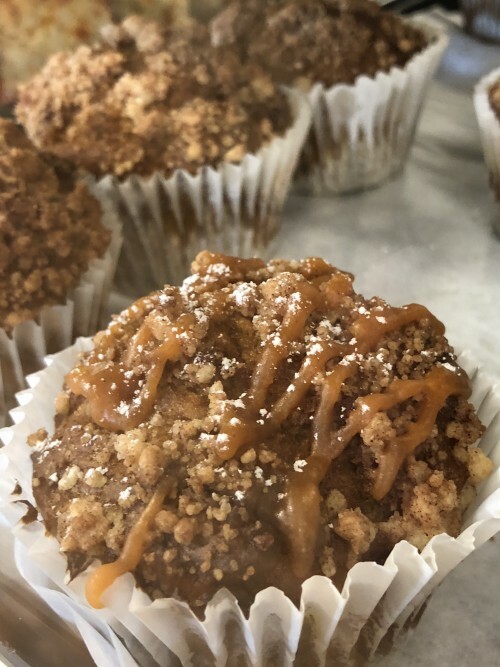 Due to hurricane Florence we will not be at the Myrtle Beach Farmers Market on Wednesday or at the Culinary Institute on Thursday. Everyone is safe. Trying to clean up and get back to normal.